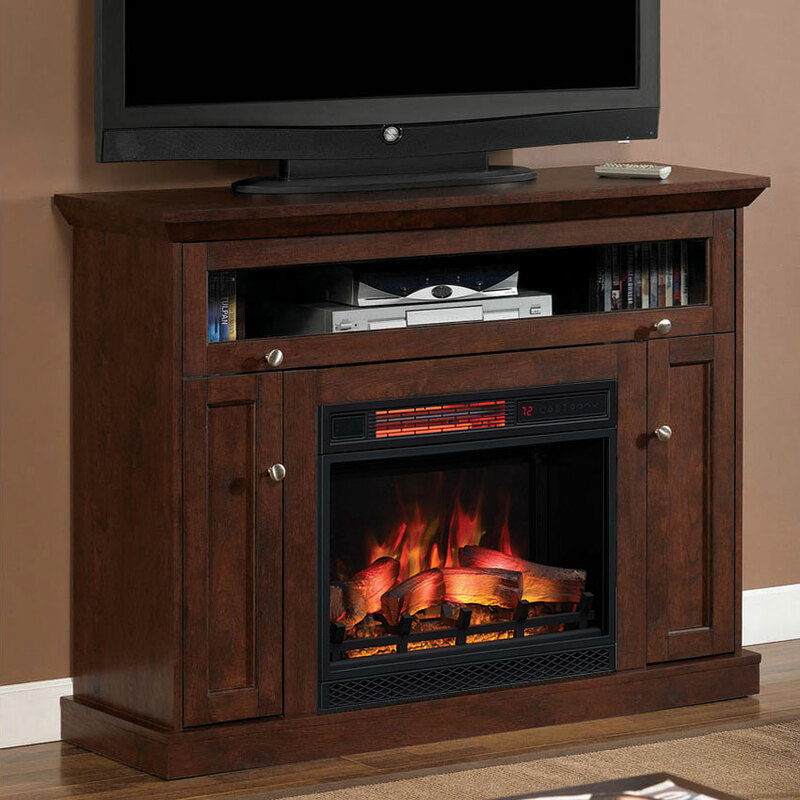 Windsor Fireplace Mantel Product Description (included with purchase): The traditional style Windsor TV stand is the perfect addition to any room. The unit is multifunctional with two side cabinets that are great for media storage. A flip-up barrister door with a glass panel opens to reveal added storage for electronic components. Crafted from fine quality hardwoods and real wood veneers, this piece of dual function furniture can be used as a wall or as a corner unit. The mantel features tiered molding and complements a ClassicFlame 23" electric fireplace insert (sold separately). Simple, hassle-free assembly with just a Phillips head screwdriver. Can the separator for where you have the DVDs showing be removed to fit a larger soundbar in the media center. My soundbar is 38.5 inches and would buy the unit if i can remove the little separators between the center media storage to use more of the entire center shelf. You are welcome to assemble the unit without the separators in place but please note that once in place they provide more support for the TV weight placed on top.